Fourteen Presbyterian scholars enter into conversations with the confessions of the Presbyterian Church (U.S.A.) and examine the major theological themes that make the confessions such foundational commitments of faith. This collection of insightful essays provides readers with a clear understanding of the confessions from different periods of the church's life. 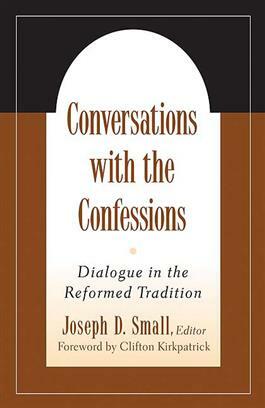 These conversations with the confessions found in the PC(USA)'s Book of Confessions include some illuminating commentary on why they were written and demonstrate how they can be used to address major theological issues. This important work will help scholars, pastors, and church leaders interested in studying the Reformed tradition appreciate the role of the confessions in shaping Christian life and faith today.